2 Bedroom Flat For Sale in St. Albans, Hertfordshire for Asking Price £575,000. 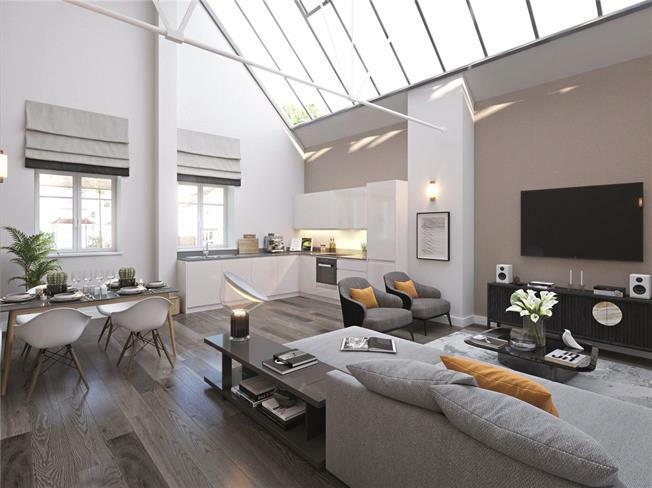 A superb 2 Bedroom Ground floor apartment spanning an impressive 992sq ft. This home is fitted with an open-plan Kitchen/Living/Dining area, excellent master Bedroom with en suite shower room, and second double Bedroom.